You know the advantages of silicone hydrogel (SiHy) contact lenses for ocular health. Now your hydrogel-wearing patients can know them, too. CooperVision clariti™ 1 day lenses make upgrading your patients to SiHy easy. 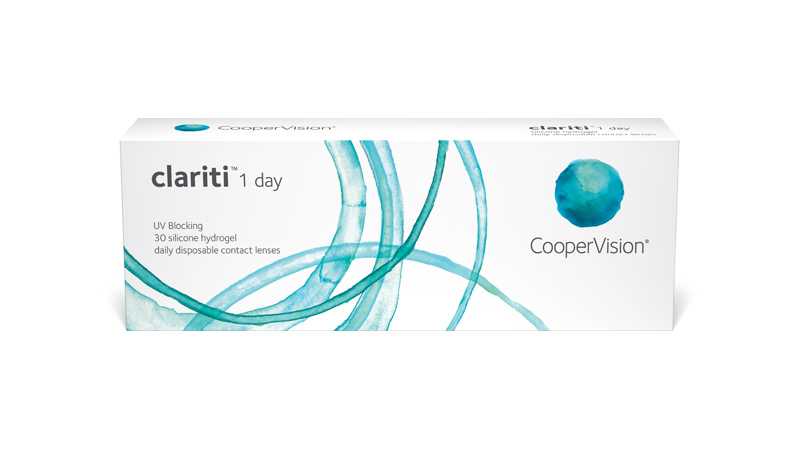 Talk to your patients about the healthy advantages and daily convenience of clariti™ 1 day contact lenses—an excellent choice for new patients and an easy upgrade for your current hydrogel lens wearers.